The oral hygiene means that you brush and floss your teeth every day and that you understand how to do so properly. Your dentist will be more able to educate you, if you do not already know, so that you can achieve optimal oral health. When brushing, you should spend at least two minutes brushing your teeth. After you are done, you should always fully rinse your mouth out with water so that you do not ingest toothpaste which is not meant to be consumed. Then, you should floss your teeth. Little may you know, your dentist can easily tell if you are not regularly flossing based on the health of your gums. If you floss regularly, you will not see any blood. However, infrequent flossing causes blood due to inflammation of the gums and the beginning of gum disease. Good oral hygiene means more than just brushing and flossing regularly. It also means avoiding harmful Beverages and Foods. If you choose to consume sugary beverages, it is always best to rinse your mouth with water once you finish. You should also be visiting your dentist for a regular cleaning and dental exam every 6 months. Without proper oral hygiene or a regular dental visit, you may quickly develop cavities as well as gum disease. Many people do not fully understand that oral health is also closely linked with overall health including heart health. You are at a higher risk of heart disease if you fail to care for your teeth properly. You’re also at an increased risk of various forms of cancer. 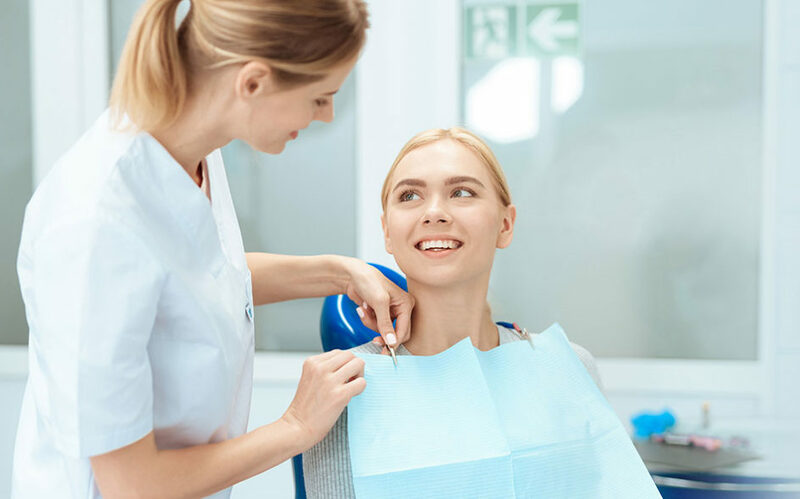 Take care of your mouth, and let Wilmington Dental Studio in Wilmington help you.